Hair Weaves Darkest Brown are available to buy now from Hair100! 86″ (220cm) for 160g and 180g set. Hair 100 Human Hair Weaves Darkest Brown are made from 100% remy human hair. You can curl, colour, cut and straighten it as normal. Hair 100 human hair weave provide tens of colour options and different styles such as silky straight, body wave and deep wave. The length ranges from 12 inches to 22 inches. Why do people buy hair weaves / hair wefts? How to choose the set with the proper weight of hair weaves? 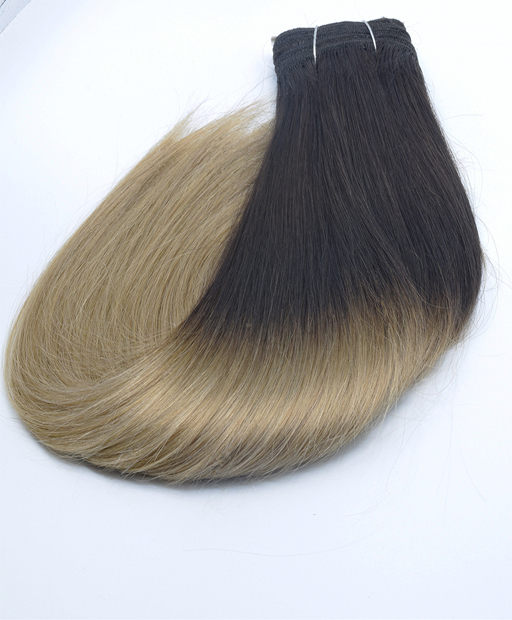 To meet the different demands from the customers, we supply 100g, 115g, 160g, 180g sets of hair weaves. In principle, if you need thicker hair, you may choose the set with more hair weight, ie,. 160g set is thicker than 100g hair. 65 grams is set as standard half head by hair salon normally. 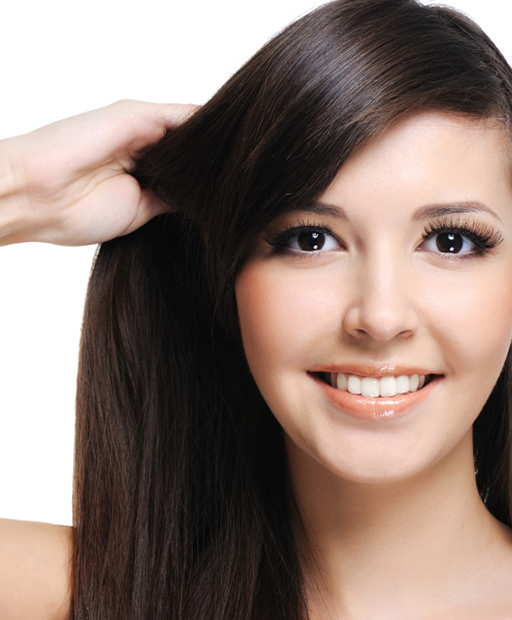 If you already have thick hair, and only want to add a little more hair or more length, you may choose this weight. 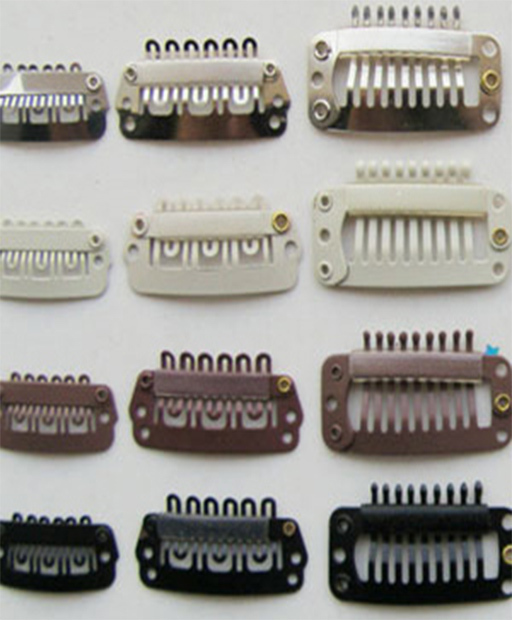 100 grams is set as standard full head generally which meet most customers’ expectation of full head, but it depends. If you want a thicker looking, you may choose 115 grams set. 115 grams is designed for the customers who need a little more thicker hair looking than 100 grams set can provide. If you think 100 grams is not enough, you may choose 115g set for a full head. 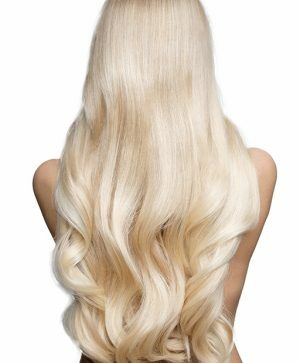 160g is designed to meet the demands of the special customers who may have shorter hair and need extra volume hair for a full head or who want a full head of extra long hair such as 20″, 22″ and 24″. 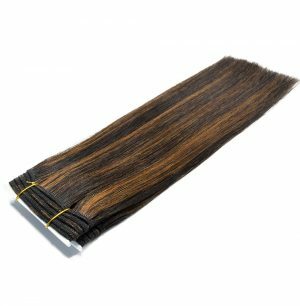 180 grams is designed to meet the demands of the customers who may need more hair compare to 160 grams set or want to stock your favourite colour for future use. Or if you want a full head of long hair, you may choose 180g set hair weave. 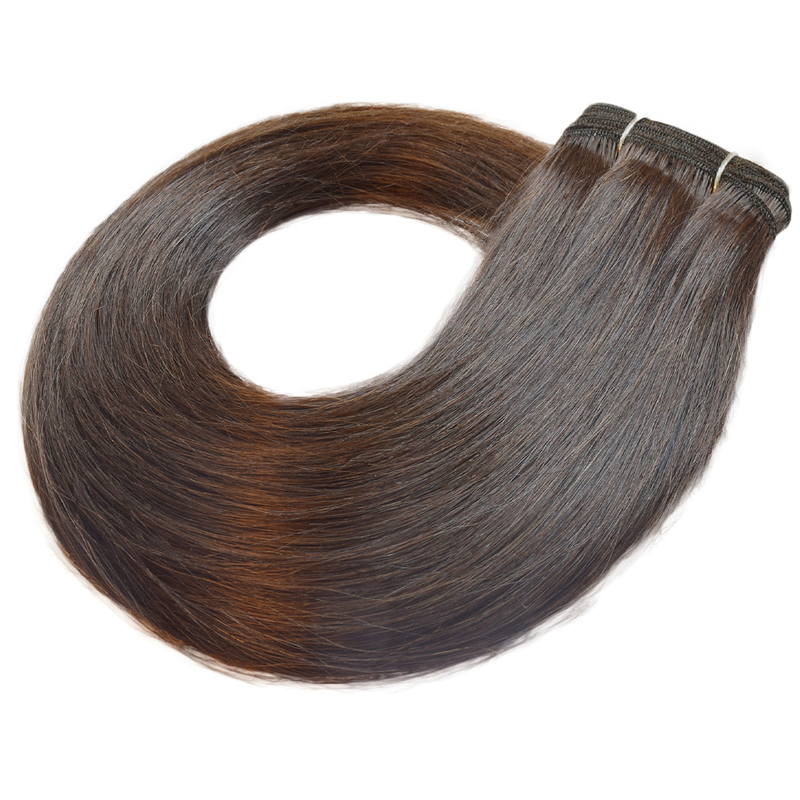 Buy Human Hair Weaves Darkest Brown from hair100 Now!